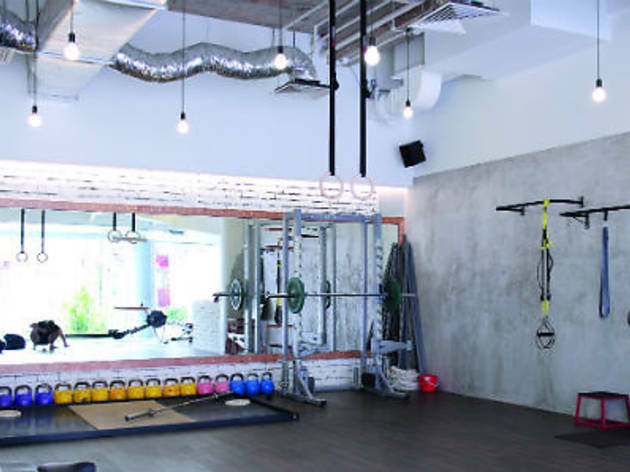 With just one room clad in wood floors, modern screed concrete and wall-to-floor mirrors, this gym space might look barren compared to the superbrand ones just a hop, skip and jump away from its CBD location. But step in for a chat with owner Alexander Salihin and his team of eight trainers and you’ll see why top level business execs go to Level to sweat. 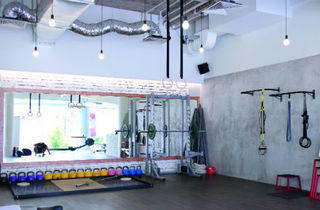 Certainly, the individualised attention and amenities are a factor – Level promises to pack no more than four clients at any one time on its exercise floor, and Salihin have become an ambassador to Canadian athletic apparel retailer Lululemon Athletica, stocking the brand’s merchandises in their equally chic interiors. Taking up the fringe spaces around the room are the hallmarks of the gym’s functional training leanings – kettlebells, TRX straps, rowing machines, a deadlift platform and good old stacks of weights – all of which are used in combination to help clients achieve goals of burning flab, getting fit, or even conquering a marathon in the strict one-on-one sessions conducted here.